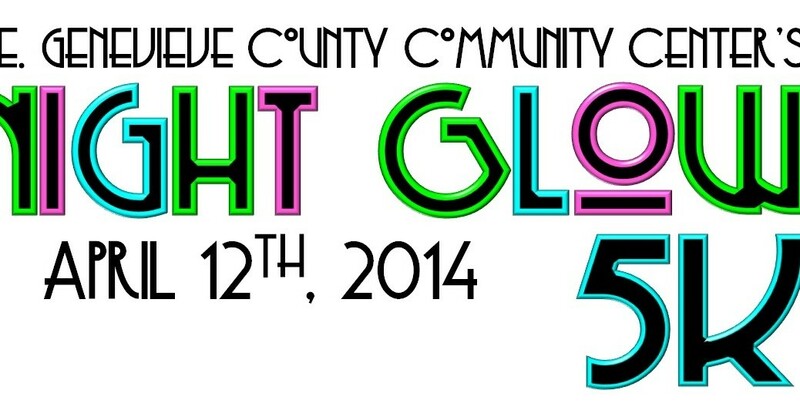 Come join us at the STE GENEVIEVE COUNTY COMMUNITY CENTER in your flashiest neon outfit, and we will provide you with your GLOW! Each contestant will receive a bag full of glowsticks, glow bracelets, etc. You will also receive a Neon Glow Run T-shirt to show off around town and let people know you lit up the streets of Ste. Genevieve with your neon. Additional lighting decoration is welcome and encouraged, so come shining your brightest! 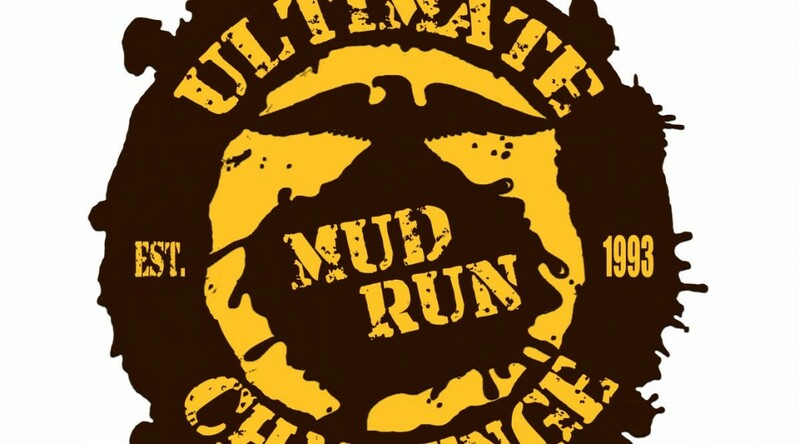 The reason we continue to host the Ultimate Challenge now as it has always been is to honor the sacrifices of our Marines and Veterans and do our part by donating all proceeds from our events to charities. NR Road Racing presents a chocolatey good time. We are offering you sweet treats to keep you going throughout the 5k. Yes, there will still be water stations, but for those of you with a sweet tooth, you can also have a little piece of joy. 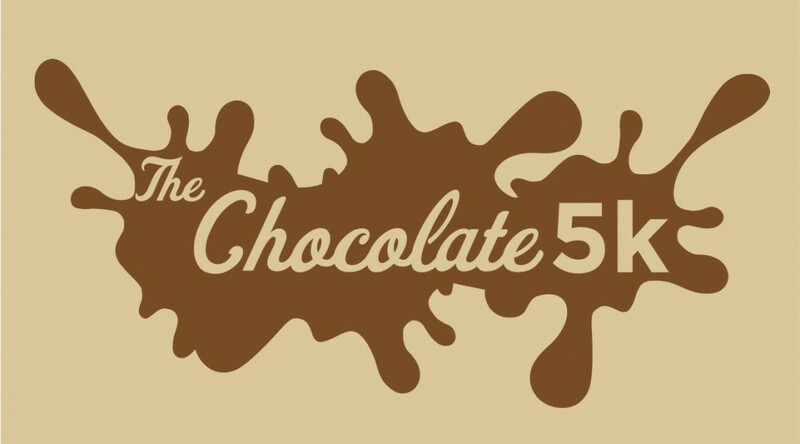 Enjoy a family friendly three mile course with your friends, family, and other choc-aholics strangers. Doesn’t matter how fast or old you are; everyone is welcome to participate and join in the fun! 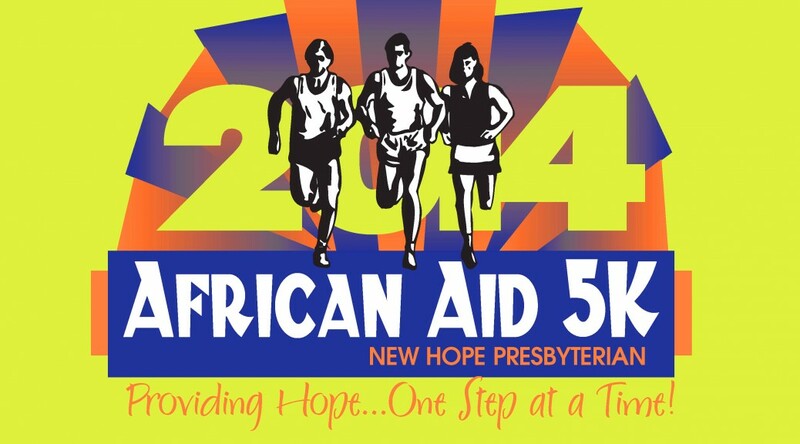 The African AID 5k is an annual run for the children of South Africa. All the proceeds raised from this event will be directed to World Vision, a Christian relief, development and advocacy organization dedicated to working with children, families and communities to overcome poverty and injustice. World Vision will use the money to fund the relief efforts for the children who are affected by the HIV/AIDS pandemic. 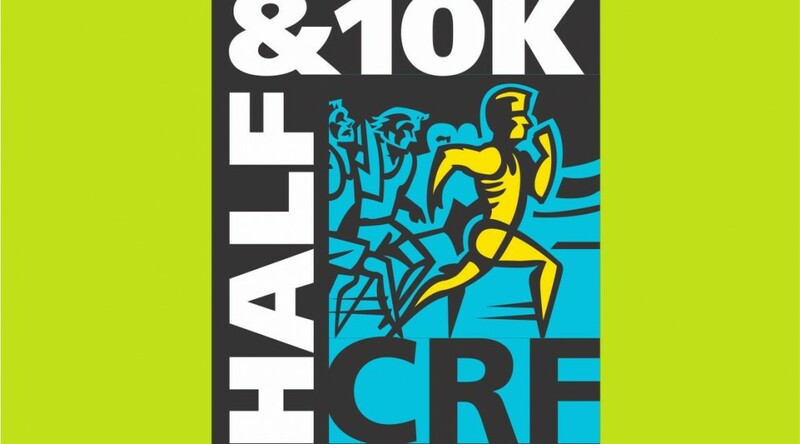 Entering its thirteenth year, the Charlotte RaceFest Half Marathon and 10K will once again take place in the wonderful SouthPark area of Charlotte, NC. Charlotte RaceFest is proud to partner with the following charitable organizations: Sharon United Methodist Church, Partners for Parks, and Leukemia & Lymphoma Society.